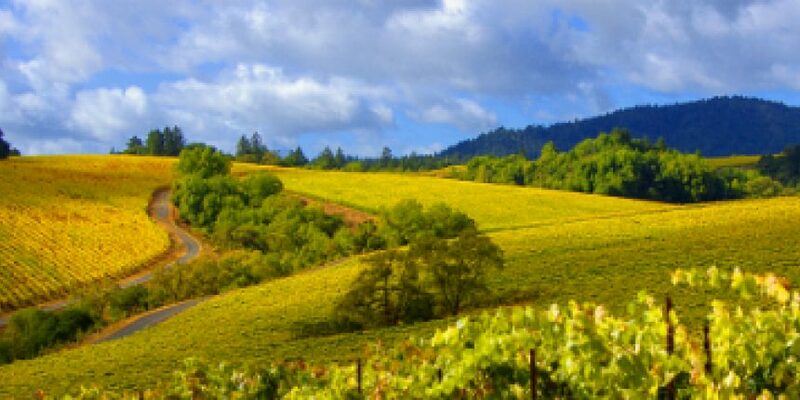 Sonoma County California	Pinot and Beyond. The Coast Nearby Pacific Ocean sends on-shore breezes and fog to cool vineyards. Proximity to brisk water creates cooling effect that results in wine textures from structured to silky. The Fog Fog cools vineyards and develops full flavor maturity of grapes. Cool-climate grapes Pinot Noir and Chardonnay are nurtured by seasonal fog. The Soil Combination of fractured sandstone and sandy loam create Goldridge soil; ideal for cool climate grapes. 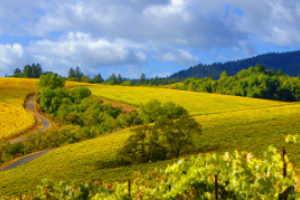 Variety of soils foster diversity of wines throughout valley. The People Real people making world class wines. Approachable legends. Stewards of the land. Authentic people who identify themselves as farmers who make wine. When siblings Rene Byck and Sonia Byck-Barwick heard Paradise Ridge Winery had burned, it was the strength of their family and community that helped them feel the love in the air. 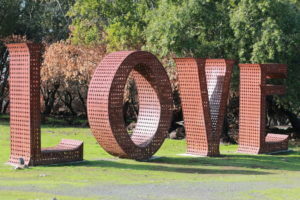 With the estate vineyard and sculpture gardens spared, the siblings will rebuild the winery. Just months after California’s most destructive fire in history, Rene and Sonia embody what it means to be resilient. 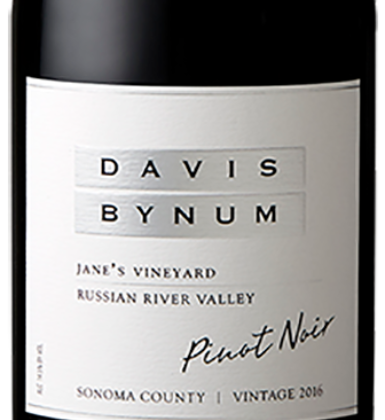 Wine Enthusiast Magazine Editor Virginie Boone awarded the Davis Bynum 2016 Jane’s Vineyard Pinot Noir 90 points – Juicy in blue and black fruit, this is a thick, tangy and savory wine. Clove, forest floor and black tea play supporting roles on the palate. It’s rich and will satisfy fans of a richer style of Pinot. 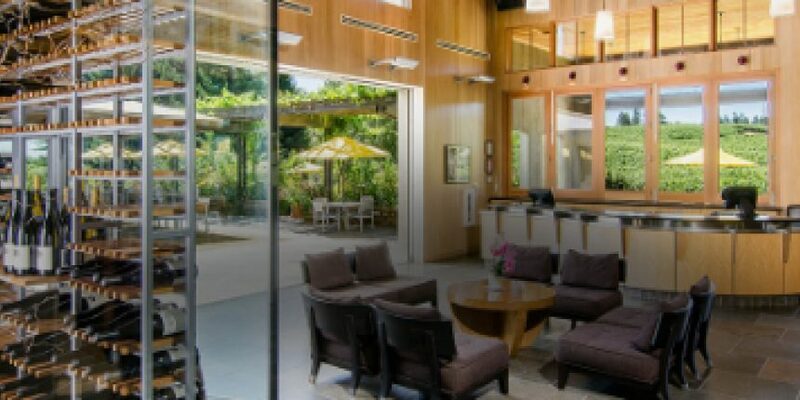 Explore the Russian River Valley and take a beautiful scenic drive through Olivet Road which boasts a diverse line-up of wineries all nestled within a 2-3 mile stretch of road. 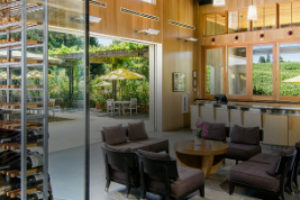 This area has some exquisite wine and beauty and is conveniently located between Santa Rosa and Windsor and a few miles west of HWY 101. 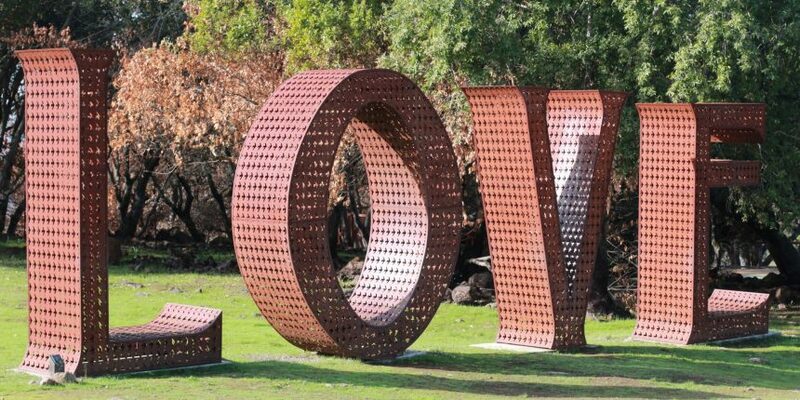 Follow our lead for a special day exploring this special region of the Russian River Valley. 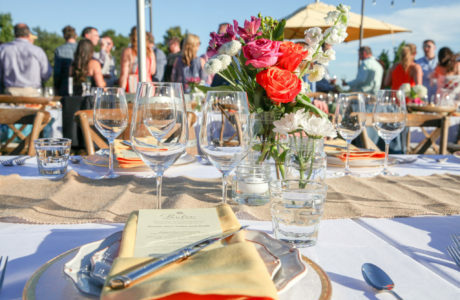 Each year, the Paulée Dinner brings together discerning wine lovers who celebrate this rare opportunity to mingle with the brilliant minds behind their favorite wines, and also experience wines that are nearly impossible to find. 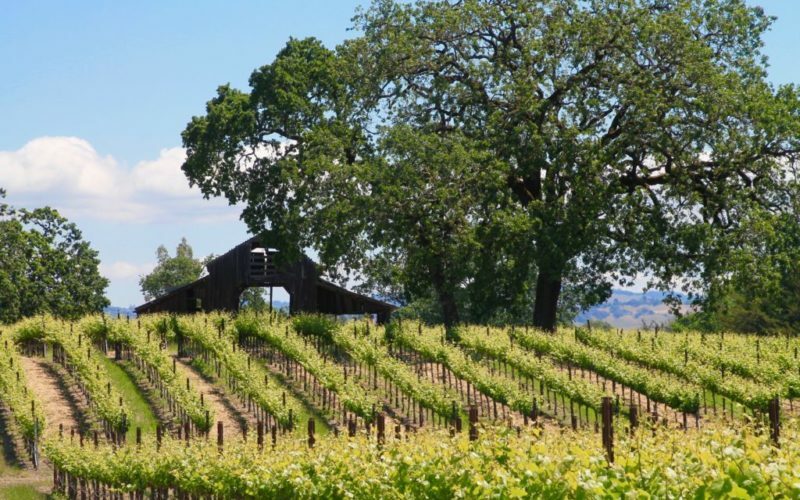 We look forward to continuing to build upon this great tradition from Burgundy, in our own backyard of Sonoma County and in the exquisite setting of the Russian River Valley.